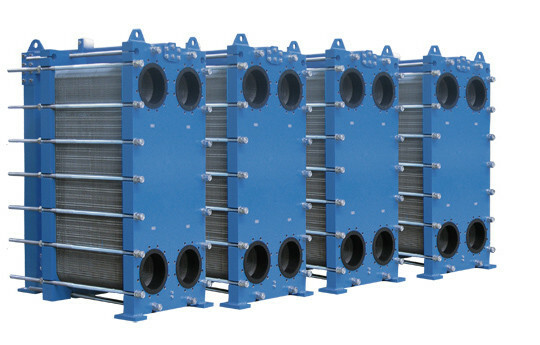 ViFlow specialize in tube heat exchangers, pressure vessels and process equipment to industries in sectors such as defence, offshore, paper & pulp, chemistry, energy and nuclear power. We work in technologically advanced materials like titanium alloys, SMO, various types of stainless steel and carbon steel. 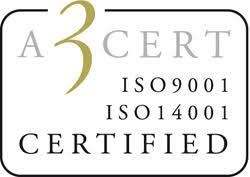 ÖrnalpUnozon, are a world leader manufacturer of equipment in Titan. In our modern facilities in Örnsköldsvik we design, construct and manufacture pressure vessels and tube heat exchangers, tanks and pipelines for various applications, all in international standards. ÖrnalpUnozon also have unique expertise and experience in welding in special materials and environments and are one of Europe’s leading manufacturers of equipment in titanium. 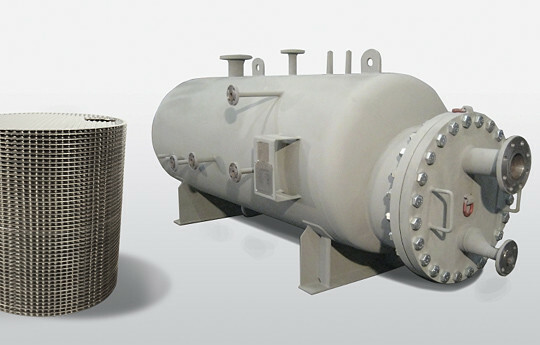 Ekström & Son is one of Europe's leading firms in engineering, manufacturing, and servicing of heatexchangers and pressure vessels for the process industry. 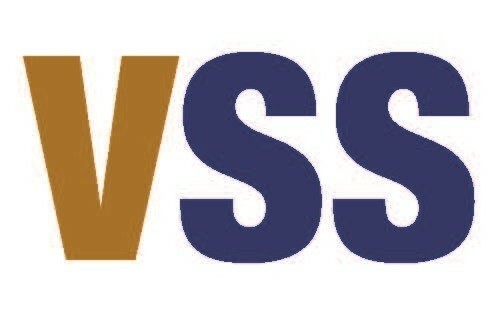 Our customers are all over the world and we have focusedon high quality since 1896. 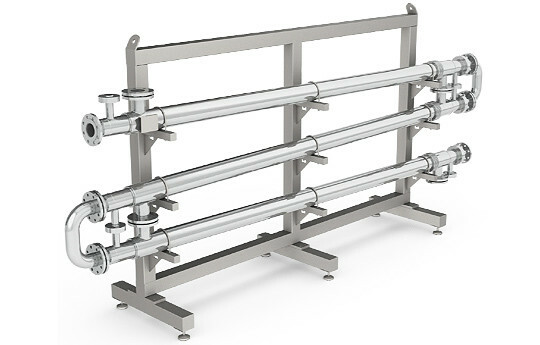 Based in Kristianstad southSweden we provide tailor made process equipment suchas heaters, coolers, evaporators, condensers, columns,and reactor vessels. Viflow Site Service,No job is too small and hardly anything is too big! 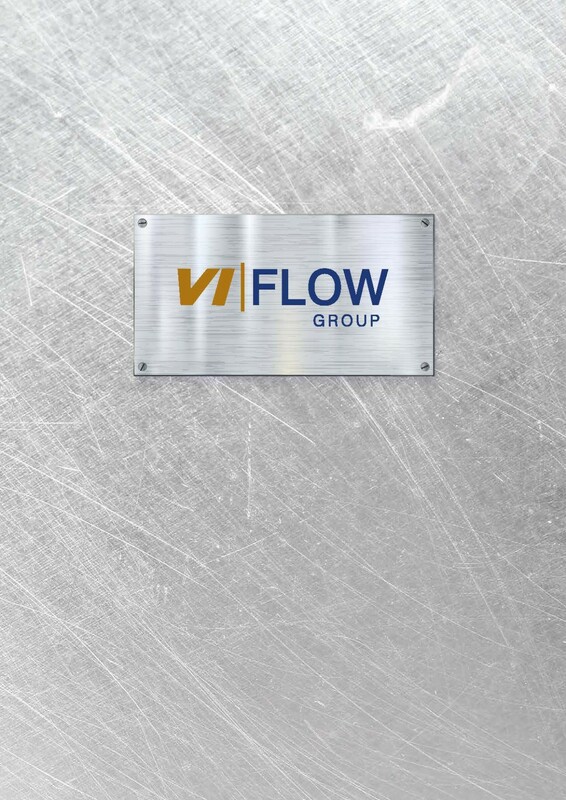 ViFlow always seeks the best employees.